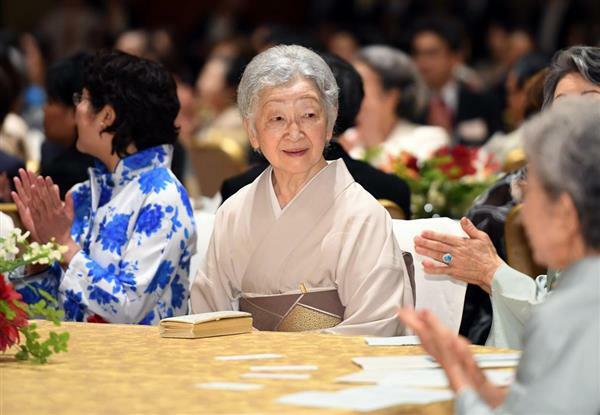 On 29th June, HM Empress Michiko attended the ceremony to commemorate the 50th anniversary of the Asia-Pacific Ladies Friendship Society took place in Tokyo. 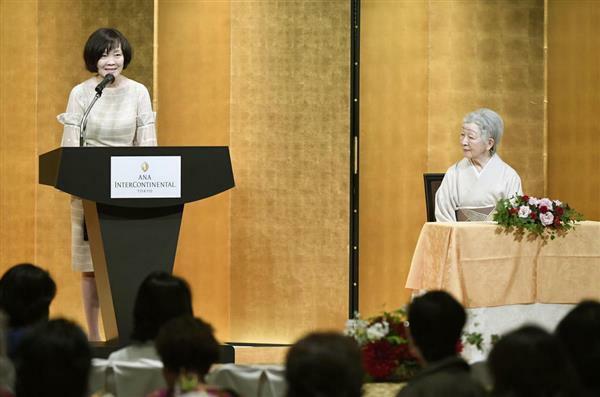 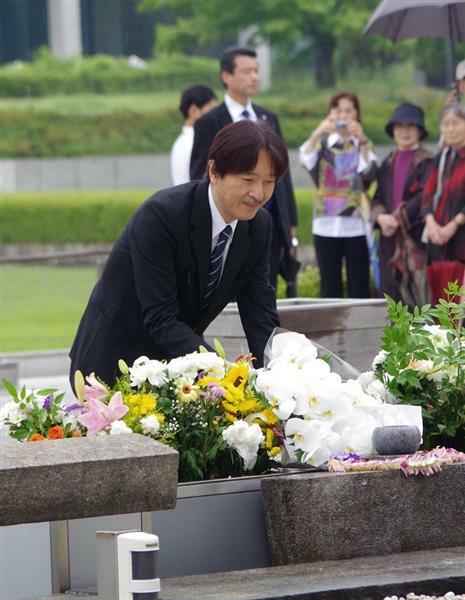 On 26th June, HIH Princess Hisako of Takamado visited Imperial Palace Sanctuaries to report her home-coming from Russian Federation to the ancestral gods as the tradition of the Imperial Family. 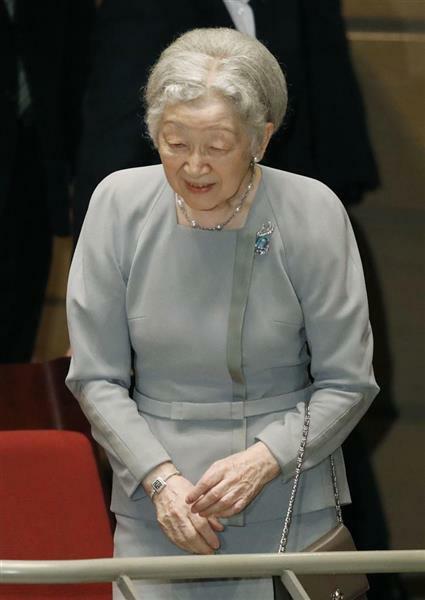 On 26th June, Imperial Household Agency announced that HIH Princess Ayako of Takamado will get engaged. 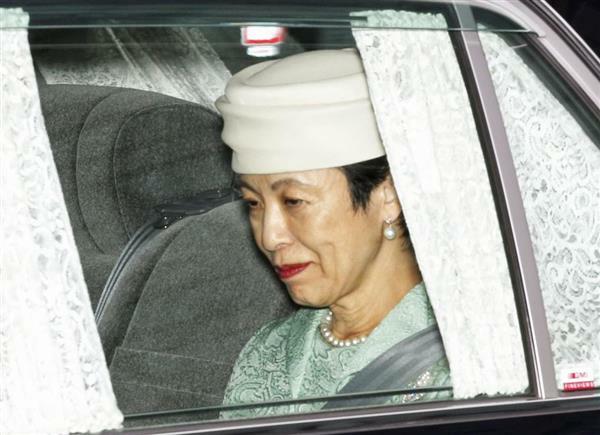 HIH Princess Ayako is expected to attend the Press Conference on 2nd July with her fiance. 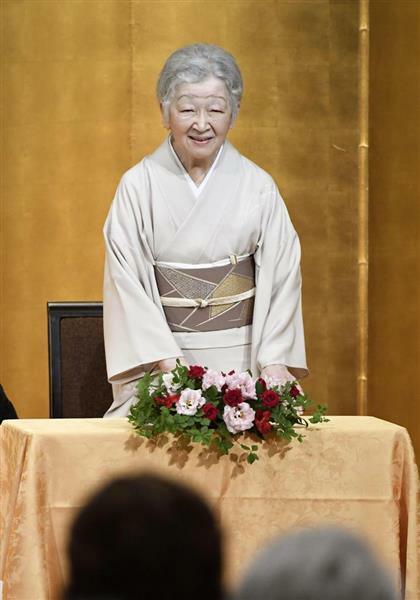 Princess Ayako, the youngest daughter of Princess Hisako and the late Prince Takamado, Emperor Akihito’s cousin, will get engaged to a businessman, the Imperial Household Agency said Tuesday. 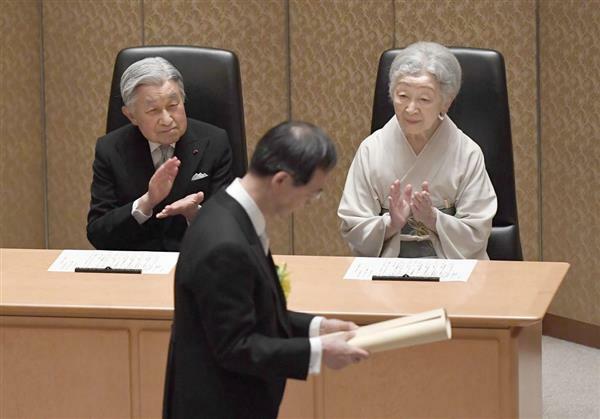 The future husband of the 27-year-old princess is Kei Moriya, 32, an employee of major shipping firm NYK Line, the agency announced. 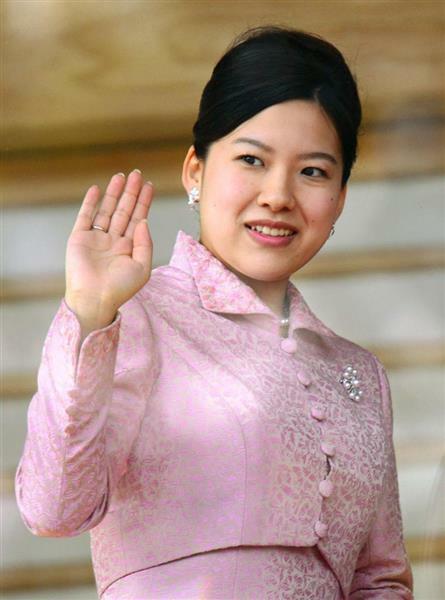 Princess Ayako graduated from Josai International University in Chiba Prefecture and earned her master’s degree there in 2016. 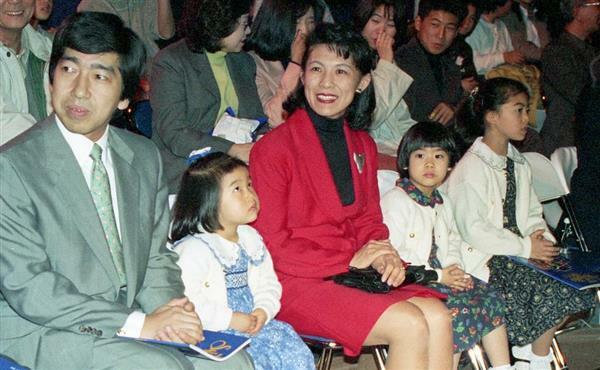 She is working as a research fellow at the university’s Faculty of Social Work Studies. 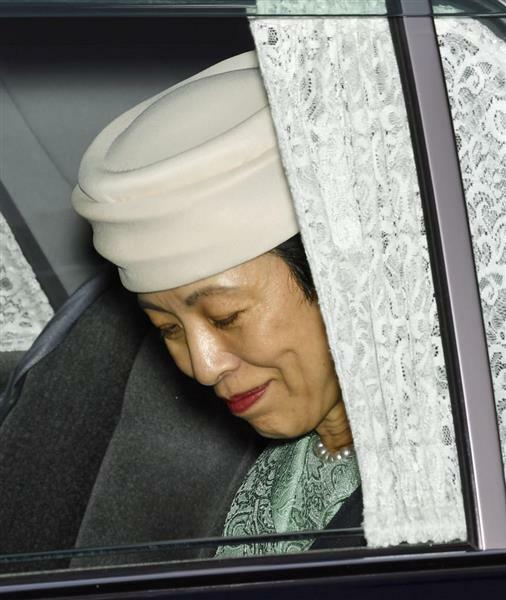 In 2014 her sister Princess Noriko married Kunimaro Senge, the eldest son of the chief priest of Izumo Taisha, a Shinto shrine in Shimane Prefecture. 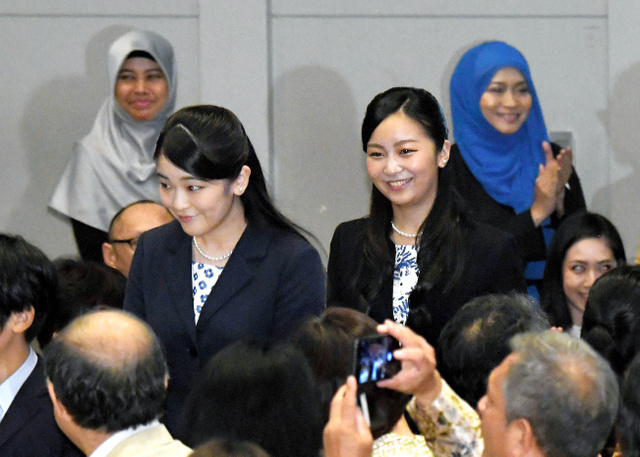 When Princess Ayako and Princess Mako marry, the size of the Imperial family will drop to 17 and the number of female members to 12. 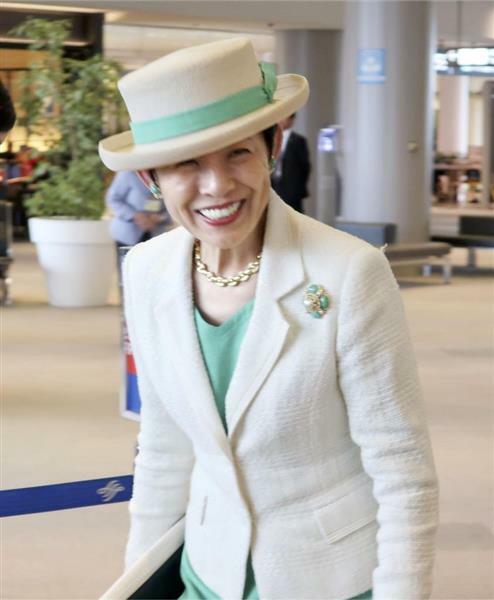 From 18th June to 26th June, HIH Princess Hisako of Takamado visited Russian Federation to watch the matches of 2018 FIFA World Cup Russia as the Honorary President of Japan Football Association. 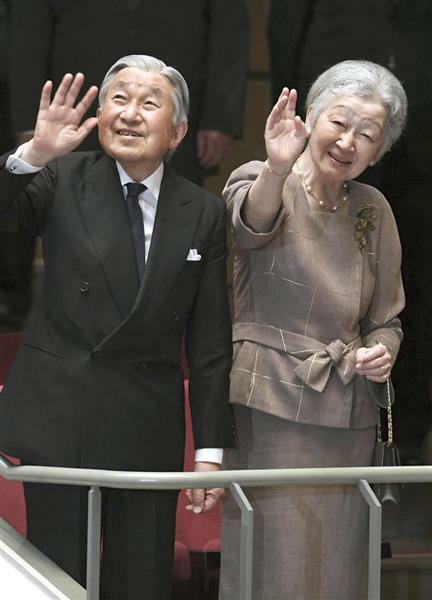 It was the first time for a member of Imperial Family to visit Russia since 1916. 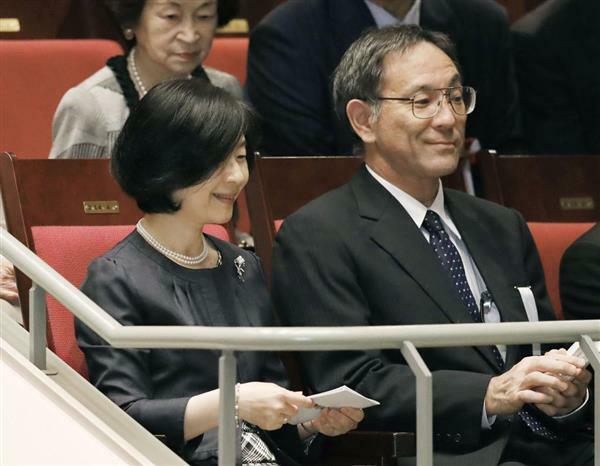 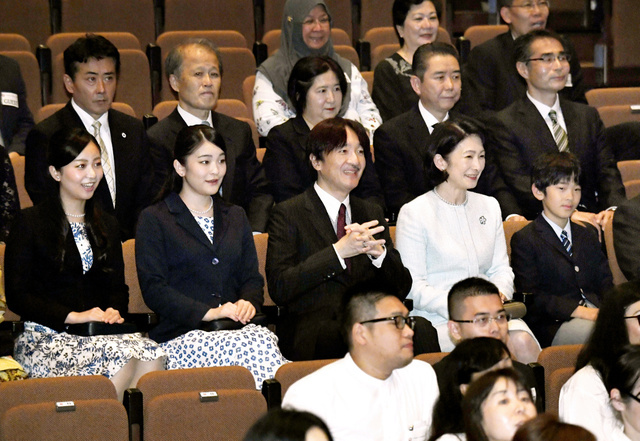 On 25th June, HM Emperor Akihito and HM Empress Michiko attended the charity concert supporting the children with cancer and their families took place in Tokyo. 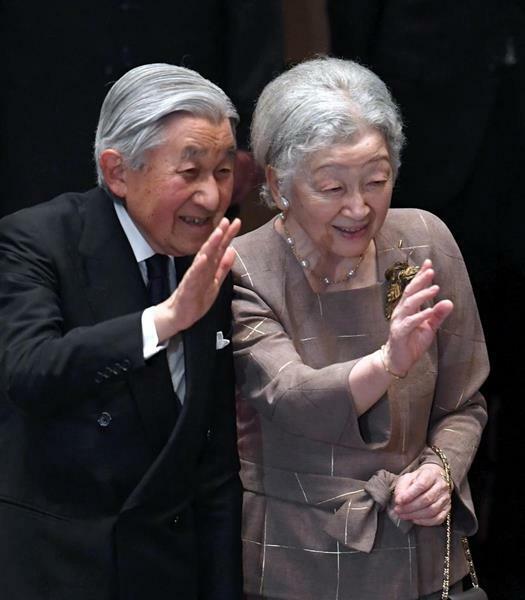 On 25th June, HM Emperor Akihito and HM Empress Michiko attended the 108th Award Ceremony of Japana Academy Prize took place in Tokyo. 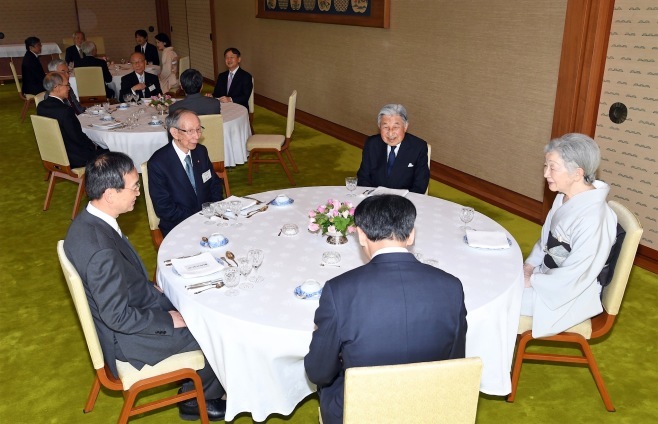 After the award ceremony, Their Majesties held the tea party for the recipients of the Prize at Imperial Palace. 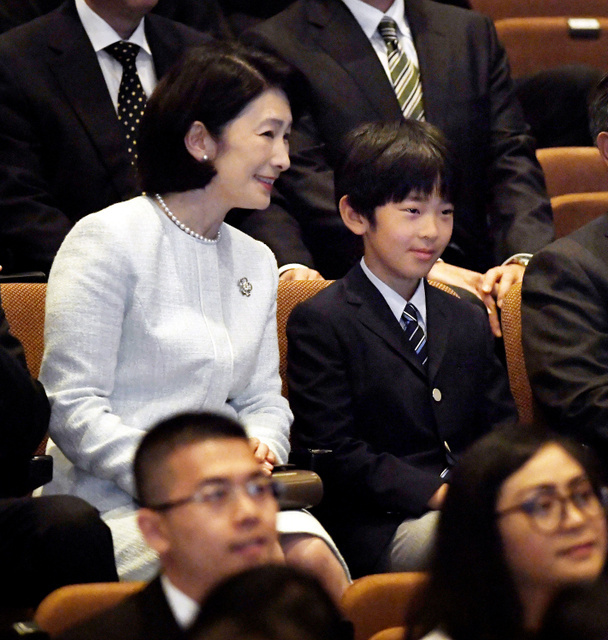 HIH Crown Prince Naruhito, HIH Prince Fumihito and HIH Princess Kiko of Akishino also attended the party. 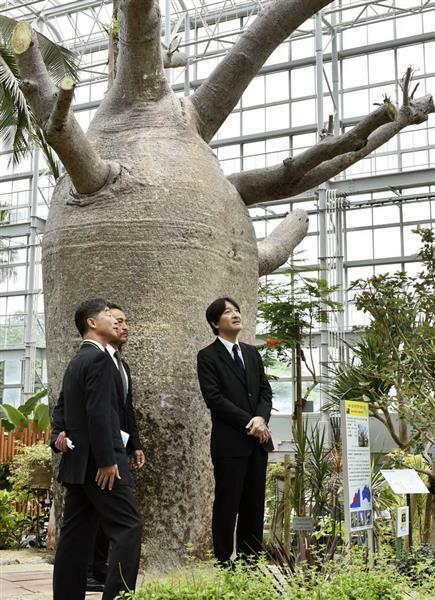 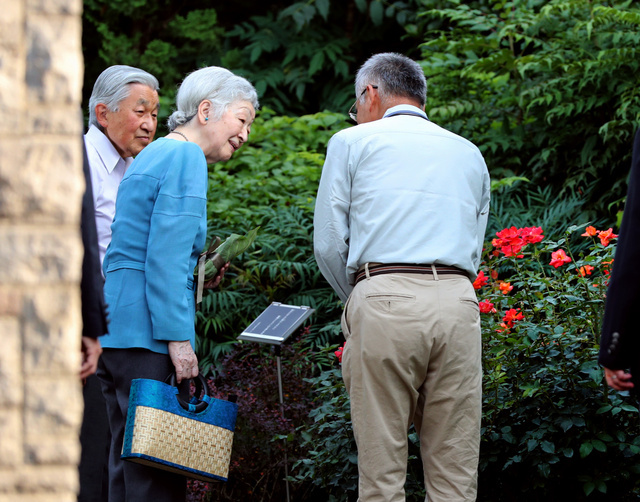 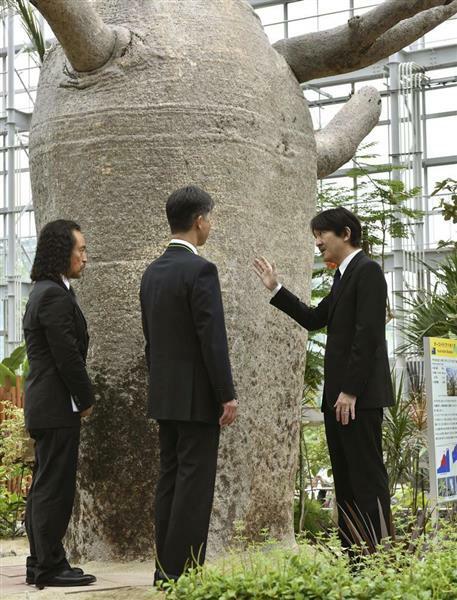 On 24th June, HM Emperor Akihito and HM Empress Michiko visited Nemunoki Garden in Tokyo. 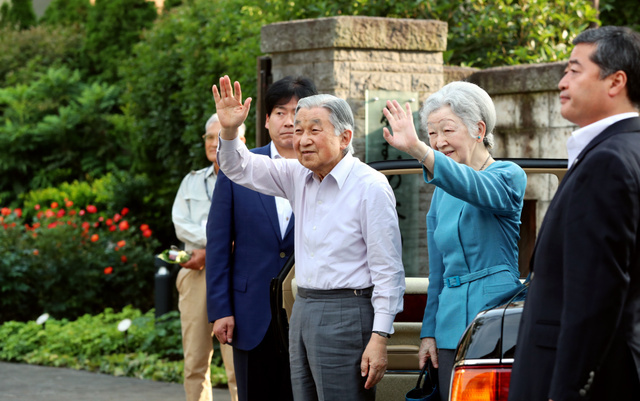 Nemunoki Garden is a small public park where Her Majesty’s family home used to stand. 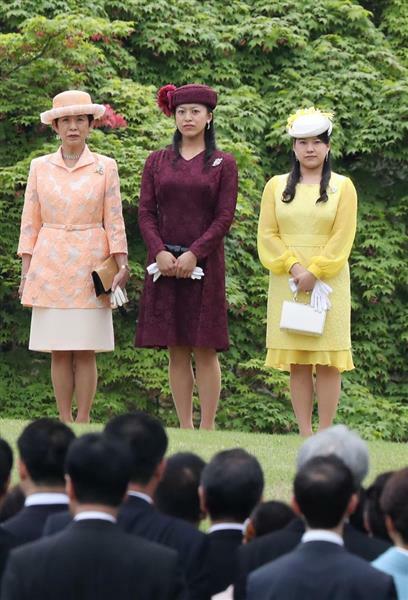 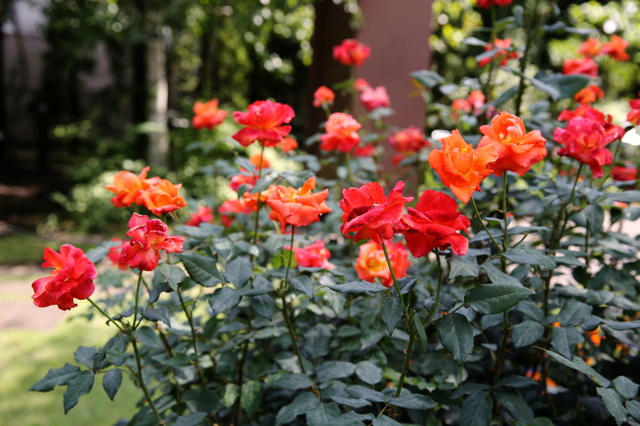 Their Majesties enjoyed blooming rose named “Princess Michiko,” which was a gift from Britain in 1966.